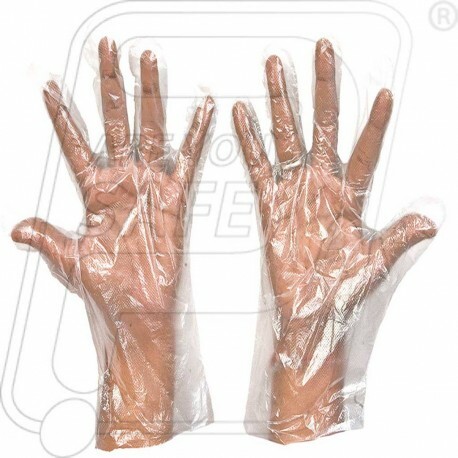 Material Made From Polyethylene Film. 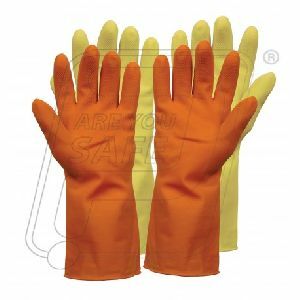 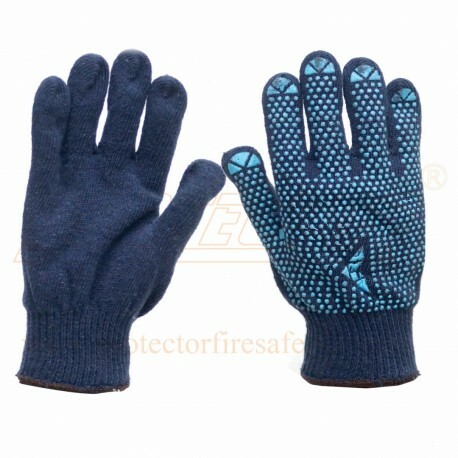 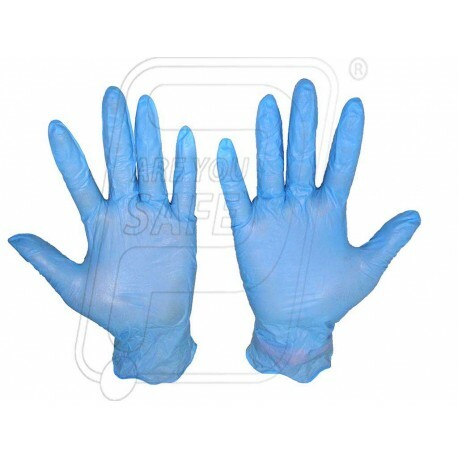 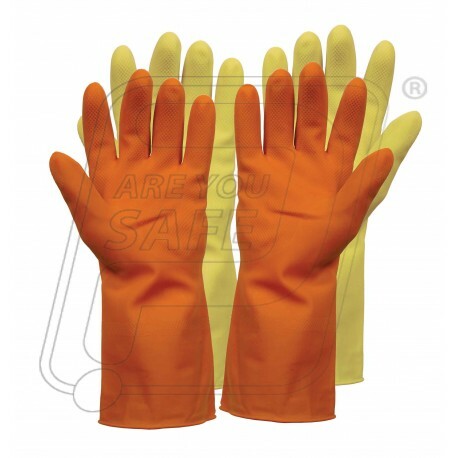 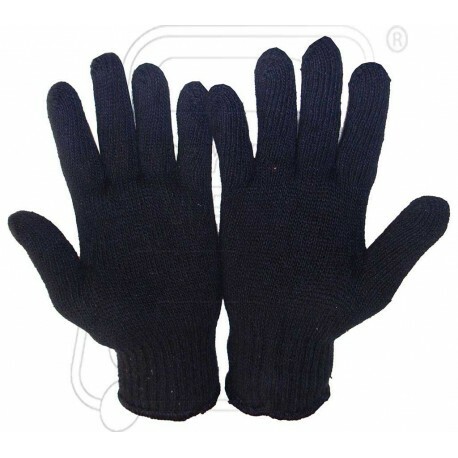 Application Suitable where frequency of gloves change is very high, food industries, catering and packing operation. 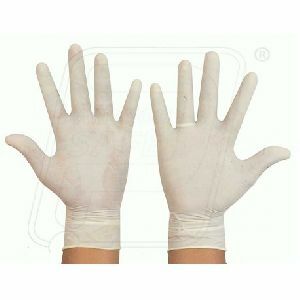 Note Minimum Packing is 2000 Pairs.